Our students are still talking about you! They loved your presentation! One of the things that I love about the Rockstar Approach to Networking is that it can apply to every kind of MBA or graduate student – not to mention undergrads and working professionals! Traveling to cold Toronto, Canada, I delivered both the “Network Like A Rockstar” & “Interview Like A Rockstar” workshops to some of the top undergraduate students in all of Canada at University of Toronto, Scarborough. 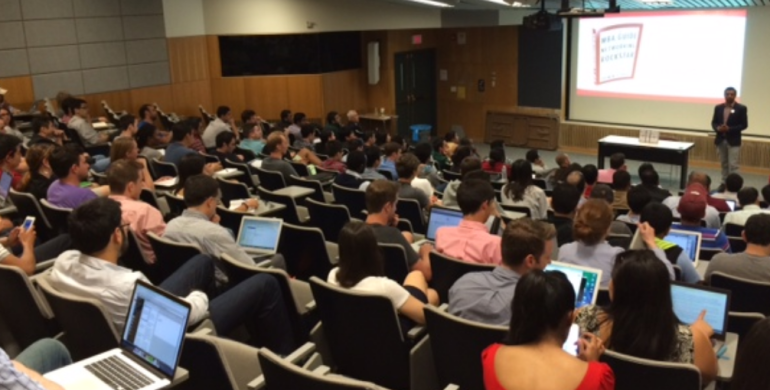 I then traveled to a warmed-up Pittsburgh, PA to kick off “Welcome Weekend” at the Tepper School of Business at CMU, where I share my experience as a former student and taught newly-accepted MBA students some basics about networking like a Rockstar. At “gorges” Ithaca, NY, I kicked off the accelerated MBAs for Cornell Johnson’s 1-year MBA program – these are super bright and driven individuals who are completing their degree in just 1 year. Similarly, I went on to Emory University’s Goizueta Business School in surprisingly-temperate Atlanta, GA to kick off the 1-year Accelerated MBAs with not one, but two workshops! Over two days, I delivered both the “Network Like A Rockstar” & “Interview Like A Rockstar” workshops to these high-achieving MBA students. And Finally, in green East Lansing, MI, I delivered the “Network Like A Rockstar” workshop two two VERY different groups over a two day period at the Broad School of Business at Michigan State University. On day 1, I addresses the undergraduate and MS student population which had limited work experience and a high % of international students. On day 2, I addressed the Executive MBA program, which had individuals with atleast 11 years of work experience. Every single one of these workshops presented me with a new challenge, a new audience, a new way to apply the Rockstar Approach. The good news is that each one of these workshops was incredibly well received by ALL of the various audiences and I’ve been asked to come back to speak at all of the schools this coming fall. Check out my new youtube channel for video testimonials on what students and coordinators had to say about the workshops! The Spring Speaking Tour is clear evidence that anyone can Network Like A Rockstar – have you put the science into practice yet? I’d love to hear your story! From Friendly Flagstaff, AZ – Rock On! Learn more! 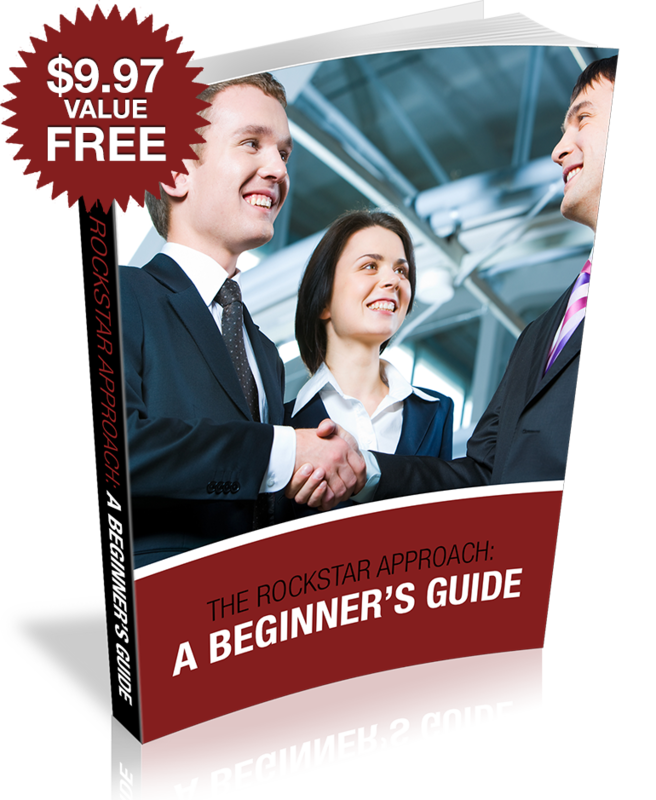 Subscribe now and get The Rockstar Approach: A Beginner’s Guide, and the Newsletter delivered immediately to your inbox.